Immersive experiences. Unforgettable family memories. I am a travel agent who specializes in Disney, universal, and other family vacations. I take the stress out of traveling with kids, while creating immersive experiences that help your family make unforgettable memories. Does the thought of taking kids to a theme park leave you overwhelmed and skeptical? Grab this FREE e-book for tips on taking the whole family to Walt Disney World. Do you dream about taking your family on a magical vacation - one they will be talking about for years to come? When you close your eyes, can you picture the look of absolute joy on your kids faces as you explore as a family? Do you want to give them the gift of memories? Then let's talk about planning your next family vacation! 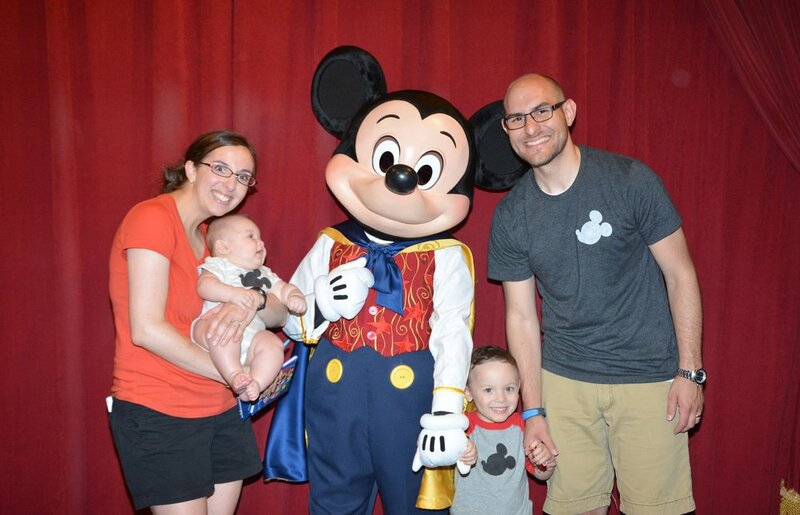 Whether you want to experience the magic of the Disney parks, explore Universal Orlando (and the Wizarding World of Harry Potter), or discover new cultures and destinations on a family cruise, I can help! Not only do I have first-have experience traveling with little ones, but I also have extensive training and certifications. I can take care of the details - and give you tips along the way - so you can focus on making memories with your family!